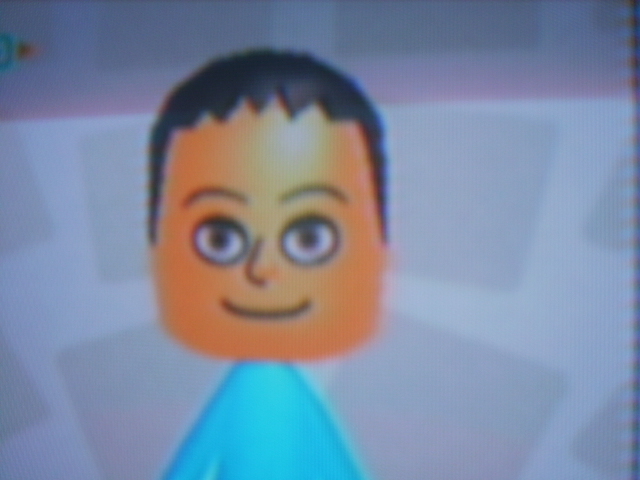 dave as a Mii. A Mii of Dave I designed for the ফ্যানপপ Mii Creations Contest this week!. Wallpaper and background images in the নিন্টেডো club tagged: fanpop mii creations contest fanpop dave mii nintendo wii.